The Banda Sea and its islands remain off the beaten track of most travel itineraries, yet they are steeped in fascinating history and offer divers rare finds with an excellent variety of dive sites. Originally the only source for exotic nutmeg and cloves, these ‘Spice Islands’ were at the center of every traders map and eventually fell under Dutch control during the 16th century. Still dotted with nutmeg and clove plantations, it’s worth stopping by the local market to pick up some fresh spices from the source while you are here. Other topside adventures include a visit to the mysterious sacred eels on Ambon or an exploration of Dutch colonial architecture on Bandaneira. Unspoiled and underexplored dive sites await you off Ambon and the Banda Islands. While best known for muck dives full of unusual and exciting creatures, these waters hold a kaleidoscope of colorful reefs, walls and coral gardens. Dive a drop off draped in gorgonians, sponges and anemones with prolific fish life ranging from colorful reef fish to bigger species like bumphead parrotfish, dogtooth tuna, reef sharks and mobula rays. Impressive schooling action is also common, as divers are often surrounded by fusiliers, surgeons, bannerfish and red-tooth triggerfish, while squadrons of jacks and barracuda patrol just off the reef. Explore a muck site and look among the rubble for wild creatures like flamboyant cuttlefish, blue ring and hairy octopus, thorny and pygmy seahorse, rhinopias, many assorted frogfish, mandarin fish, ghost pipefish and harlequin shrimp. 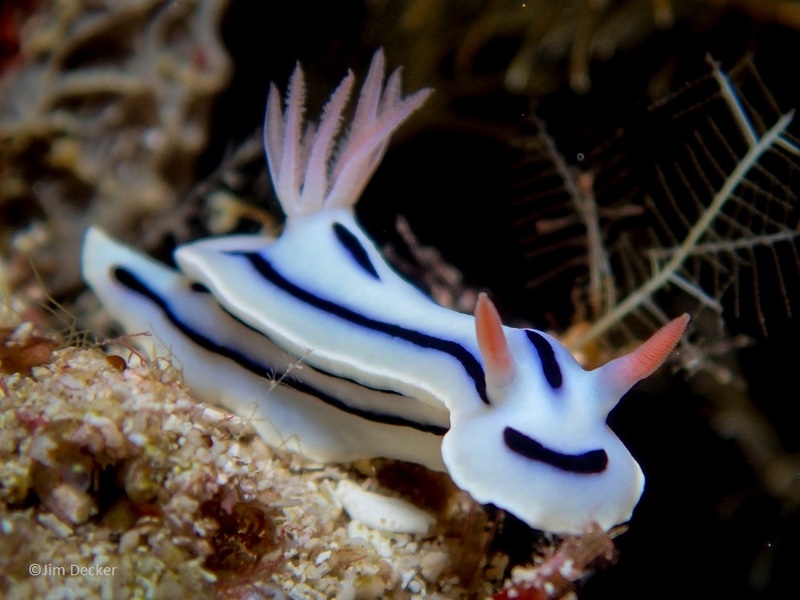 There are nudibranchs galore and Ambon’s namesake scorpionfish and frogfish are in residence.